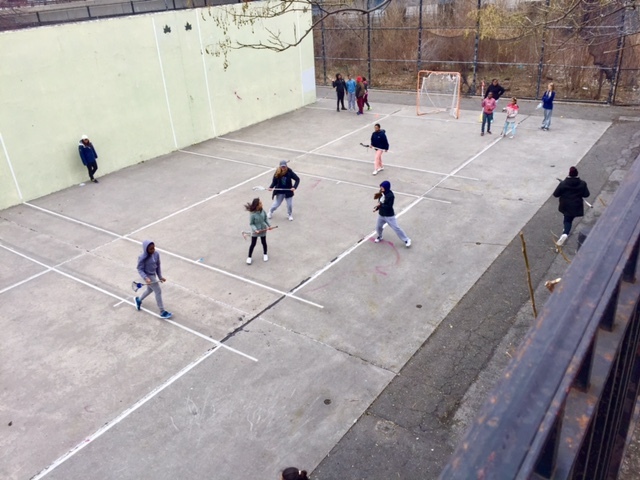 HLers from PS 149 and FDA girls team had a great Sunday-Funday at the handball courts with our new friends at Big 4 - HHH lacrosse! 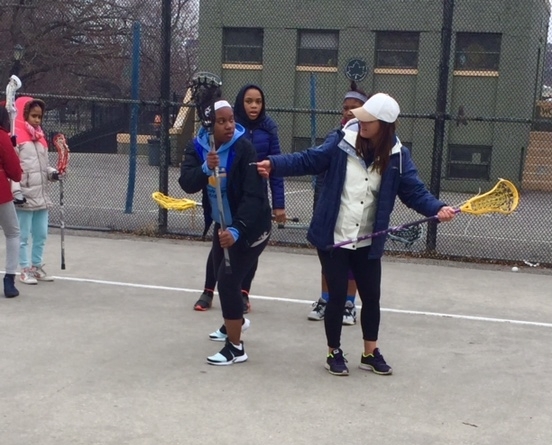 Big 4 Lax came up to Harlem from Philadelphia with their 2019 and 2020 club team in March and a held a clinic at the renowned handball courts at FDA. The girls were able to partner together to learn new stick tricks, drills, and ran through some 3v2s while making new friendships! A special thanks goes out to Big 4 coaches Colleen Magarity, Blake McHugh, and Mary Dean for organizing an awesome clinic and to the Big 4 teams for coming out and spending their Sunday with us in Harlem! We can't wait to see you again in June to get a taste of Philadelphia!